Multifamily investment firm Morgan Properties has acquired a 1,030-unit apartment complex in Collingswood for $79 million. 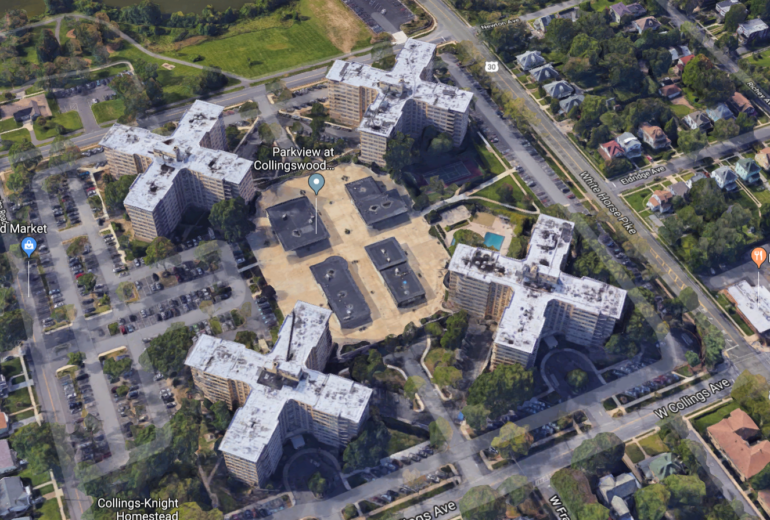 Representatives for the fast-growing apartment owner said the property, located at White Horse Pike and West Collings Avenue, is one of the largest rental communities in southern New Jersey. The complex has long been known as Heights of Collingswood, but its new owner has changed the name to Parkview at Collingswood. Morgan Properties, which is based in King of Prussia, Pennsylvania, now owns more than 9,300 apartments in New Jersey and nearly 40,000 units total across 10 states. The firm reportedly now plans to invest in renovations to the complex. Collingswood Mayor James Maley indicated as much in a post earlier this month on the borough’s municipal website. A report by NJ Pen, a local news website covering Camden County, identified Greystar as the seller.